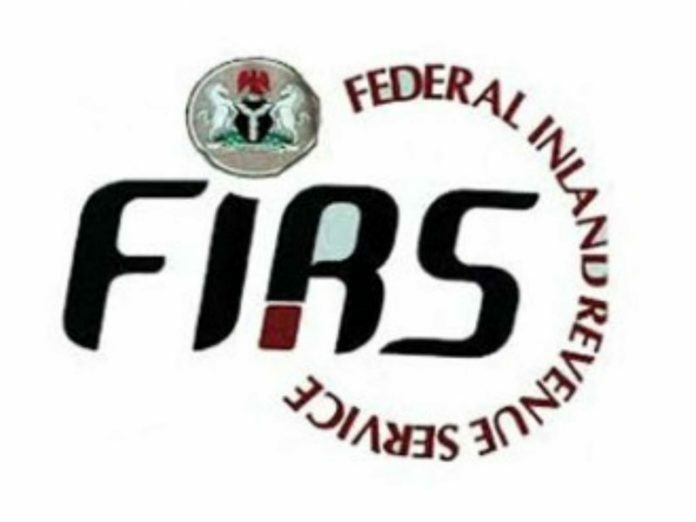 The Federal Inland Revenue Service (FIRS), yesterday, sealed of the headquarters of the Niger Delta Power Holding (NDPHC) over tax liabilities totaling N9, 831,368, 259.90. Led by Mrs. Anita Erinne, the FIRS enforcement team went to the NDPHC headquarters at the Central Business District in Abuja with a warrant of distraint signed by the FIRS Chairman, Mr. Tunde Fowler. According to the warrant, the liabilities, comprising of Corporate Income Tax, Education Tax, Value Added Tax and Withholding Tax, were incurred between 2007 and 2017. The FIRS had, on Thursday, also sealed the premises of defaulting companies in Lagos. Among these was Pormat Peters located at 1-5, Pormat Drive, Abule Egba, over a tax debt of N504 million. A similar fate befell Niger Insurance Plc, which owes N190.9 million. Managing Director of the insurance firm, Mr.Lawal Mijinyawa, told FIRS team that he and the finance manager were unaware of the tax debt because they had just resumed at the firm, a plea that was ignored. The team also sealed ANSA Systems Limited, located at 133A, Eti-Osa Street, Dolphin Estate, Ikoyi. 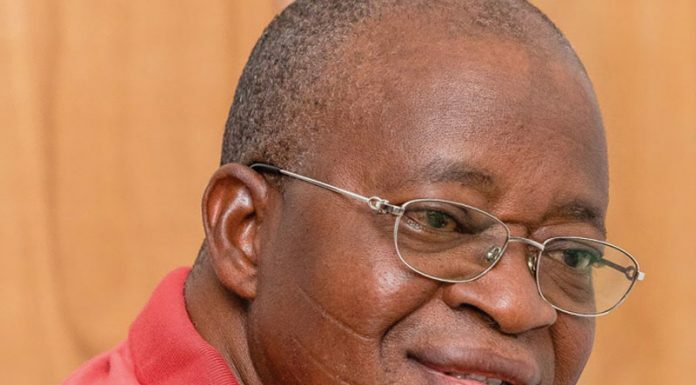 The company has tax liabilities totaling N17 million. An employee of the company admitted the debt profile and pleaded that the premises should not be shut, as it has paid N2 million out of the amount owed. But the Leader of the FIRS team, Mrs. Aisha Duze, rejected the plea on the ground that the company could not provide evidence of payment. “Since you cannot show us evidence, we have to seal your company. That is the mandate given to us,” she said.